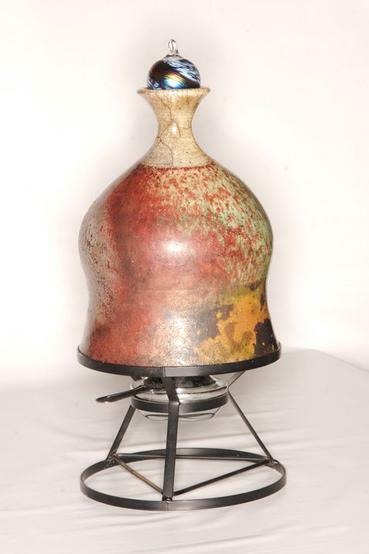 Reuben King has been a ceramic artist and art teacher for over 25 years. He was born and raised on the Caribbean island of Dominica, where his art education began at Marigot Arts and Crafts Institute. 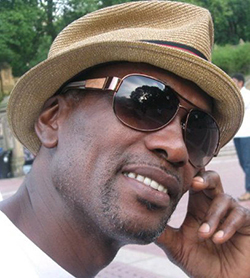 He studied at the Jamaica School of Art, the Caribbean’s only formal arts institution. His fine work and command of the material won him a scholarship to study design at the State Institute of Art in Naples and Florence, Italy. He has also taken several professional development courses at New York University, Lincoln Center, and several museums. 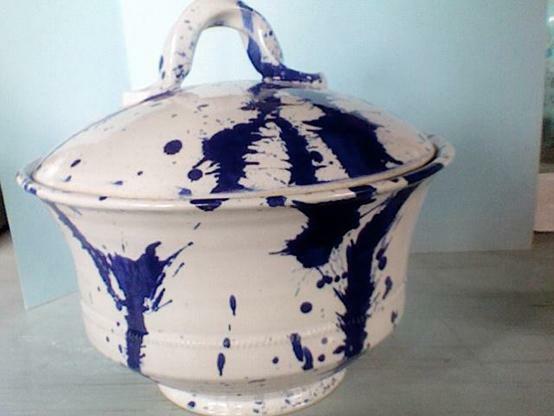 I teach art and pottery as part of my creative expression. There's gratification in observing the student evolve their own style of work. It's important to help people remain creative; many tend to lose or forget that very important aspect of their lives as they get older. Not everyone will become artists, but it's important for everyone to be able to appreciate every medium, by knowing what it takes to create with them.